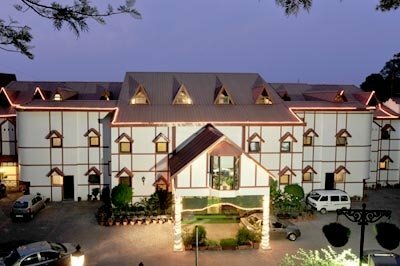 Overview Surya Rock Rose Resort, Parwanoo is a decent hotel and offers good services to its guest. 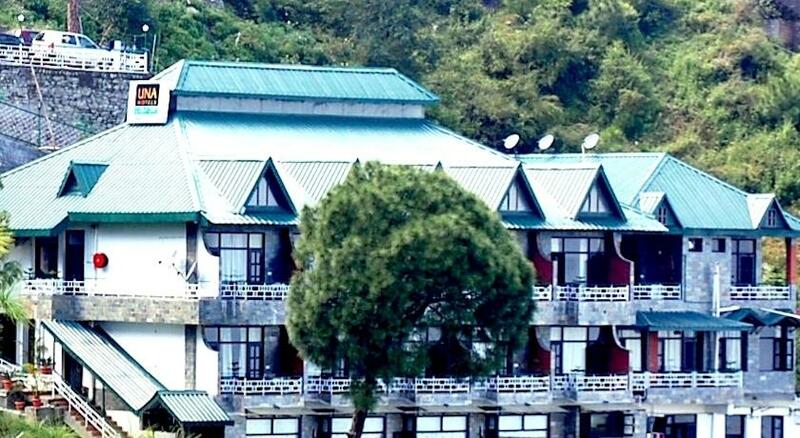 Situated on Kalaka Shimla highway gives breathtaking view of nearby mountains, Kasauli hills and the toy train running on heritage Kalka-Shimla rail line. 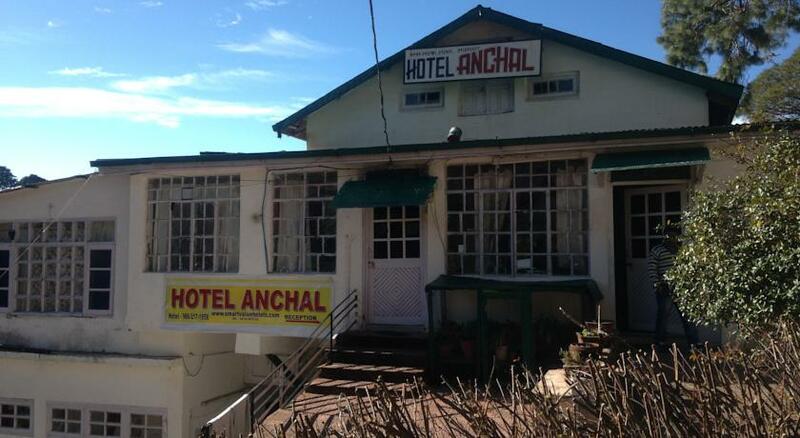 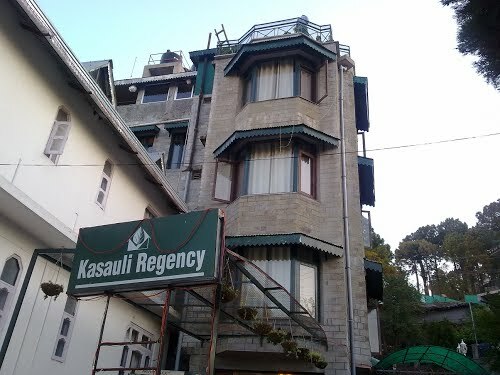 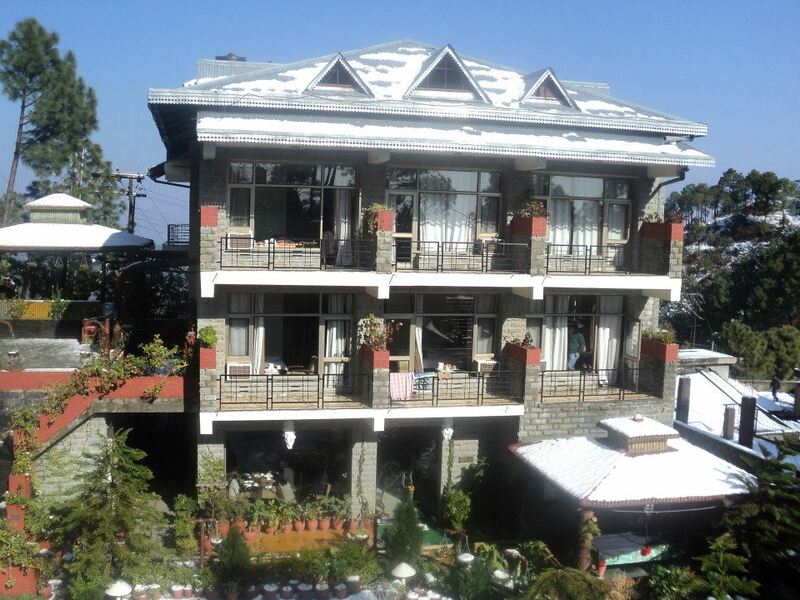 Overview Hotel Shivalik Kasauli is one of the finest hotel of Kasauli. 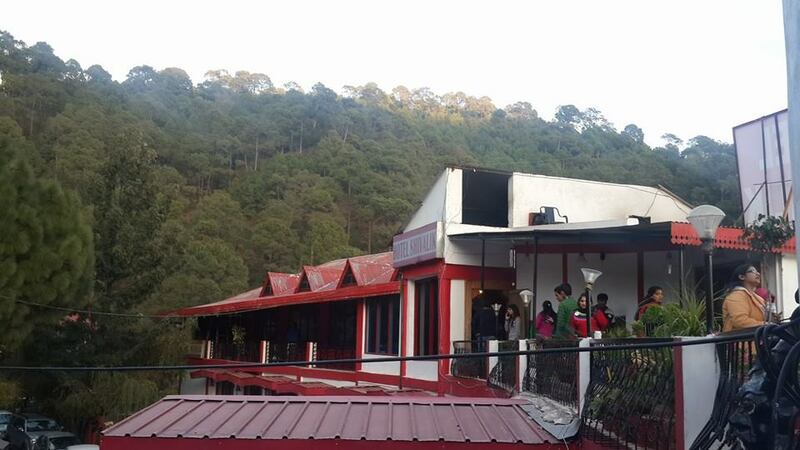 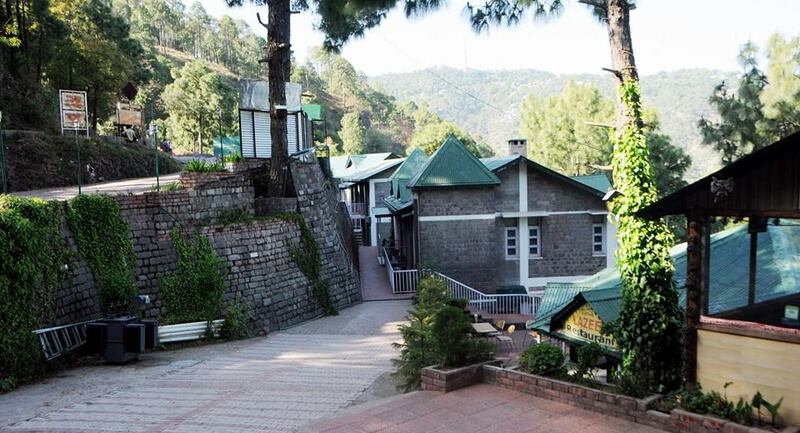 nestled at a hight of 5000 ft above sea level with beautiful landscape around it. 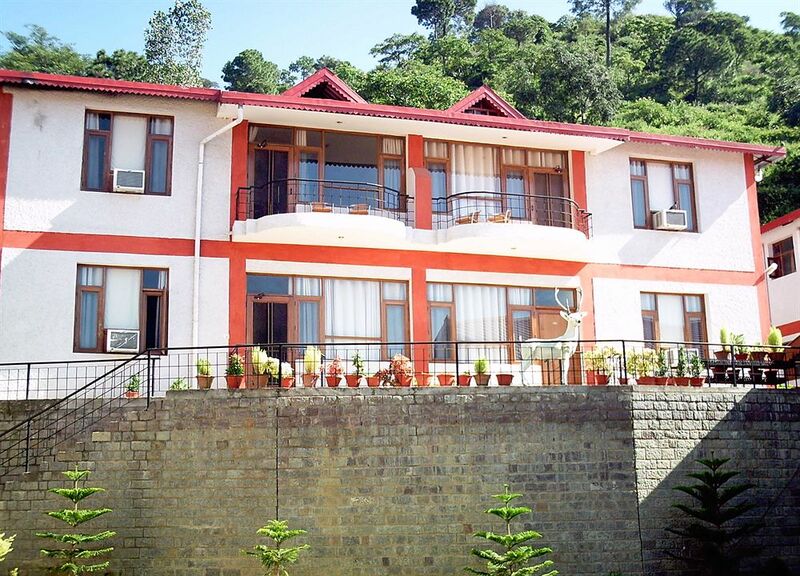 Hotel has elegantly designed interior and it’s balconies offers panoramic view of Shivalik ranges.